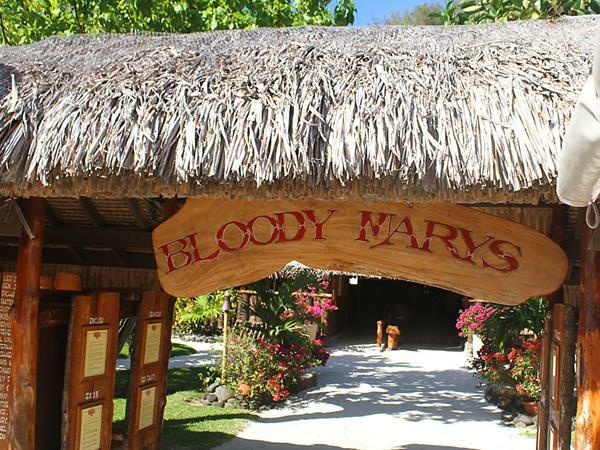 Tonight enjoy your dinner at "Bloody Mary's" Restaurant. Each evening (except Saturdays and Sundays), the daily catch of the local fishermen from Bora Bora is displayed on ice, where after an explanation of exactly what's available on your particular evening, the host takes your order directly with the chef. You can choose from the vast selection, pick one of our combination plates, or create your own particular combination. Crab, shrimp, steak, chicken and a vegetarian plate are also available. You will experience a truly unique, dining experience. 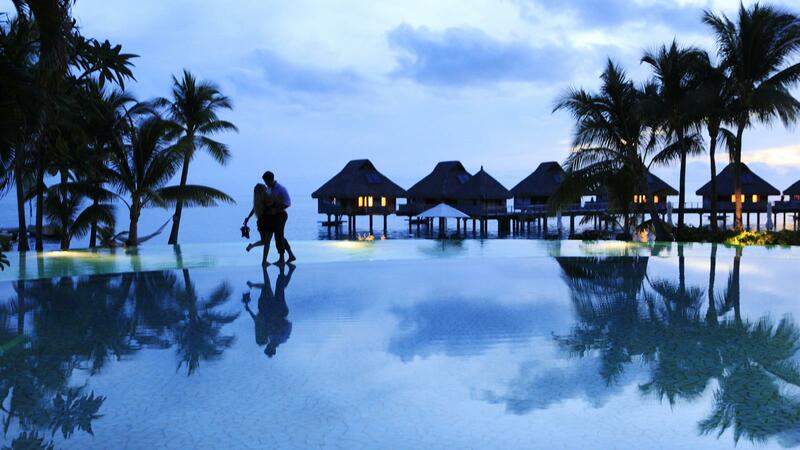 From $110.00 per person plus cost of your resort’s boat transfer too Vaitape if applicable.